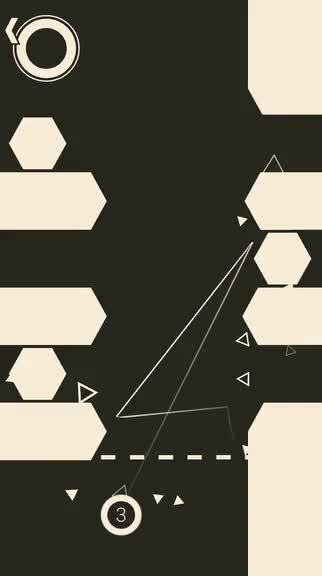 ULTRAFLOW (Free) by Thibaud Troalen is a minimalistic puzzle game that tests your agility and smoothness. Do you have what it takes to complete these simple looking puzzles? Be warned — it’s trickier than you think. 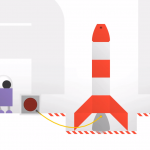 If you enjoyed games like Primitives and Jump, then you will like what Ultraflow has to offer. 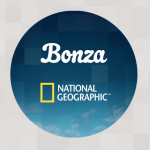 When it comes to mobile gaming, I am a total sucker for puzzle games. These are my favorite types of games to play on my iPhone since levels don’t take too long and it is always stimulating, giving my brain a workout even though I’m relaxing. Plus, these are games that are made for touch screens. These days, after countless hours in Monster Hunter 4 Ultimate on my New Nintendo 3DS XL, I just want to take a break with a nice puzzle game. Fortunately, Ultraflow caught my eye over the past few days, and after giving it a try, I am not disappointed. 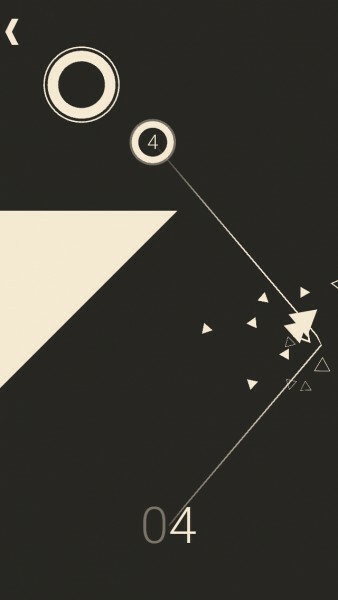 The visuals in Ultraflow are simple, clean, and flat, so it’s a minimalists’ dream come true. The aesthetic not only looks great, but it goes well with the overall design of iOS. The colors in the game are soft and muted, and everything contrasts nicely with the darker background. 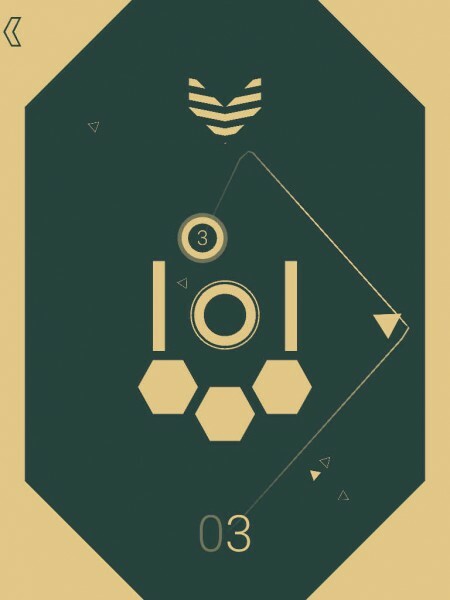 While the game consists of basic shapes, the subtle animations are smooth and fluid, especially when you fling the ball to the goal. Ultraflow also has a tranquil, atmospheric soundtrack that is delightful to listen to. 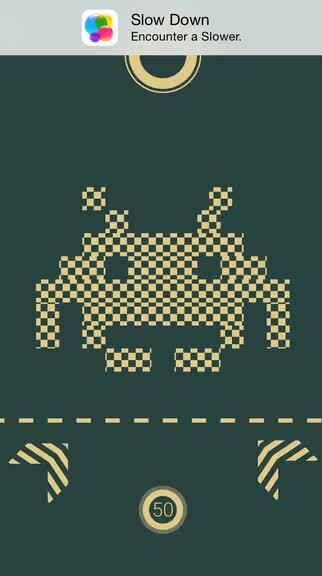 Like many other puzzle games, Ultraflow is based on levels that are split up in different chapters. There are varying amounts of puzzles in each section, but 99 puzzles await you. Players have to get through them in order, just as you’d expect, but there is an option to skip to the next level with a “pass.” You start with three passes, though I’m not sure if you can buy more, since there aren’t any in-app purchases (or ads for that matter) that I’ve noticed. So use these passes sparingly. The goal of Ultraflow is pretty straightforward: get the circle to the larger, circular goal, which can be stationary or moving. However, this is easier said than done, since you are restricted on the number of bounces the ball can make (indicated in the middle of the circle) before getting to the goal. To get the ball moving, just flick it in the direction you want it to go with your finger. 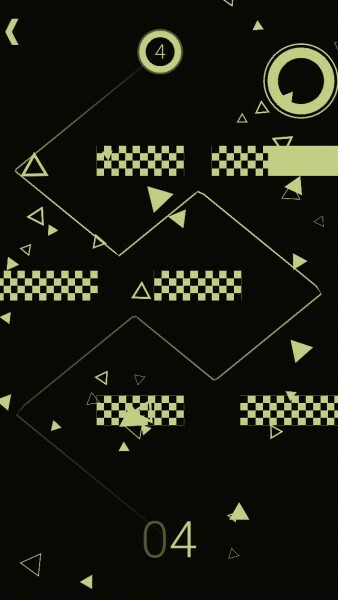 Since this game is about your agility and smoothness, some levels will need you to move quickly due to moving obstacles. As you make progress in the game, you will also find other useful or dangerous objects, such as boosters, corridors, walls, and more. Each new element adds a layer of difficulty to the game, and keeps the levels fresh and interesting. If you run out of bounces before getting to the goal, you just have to try again. 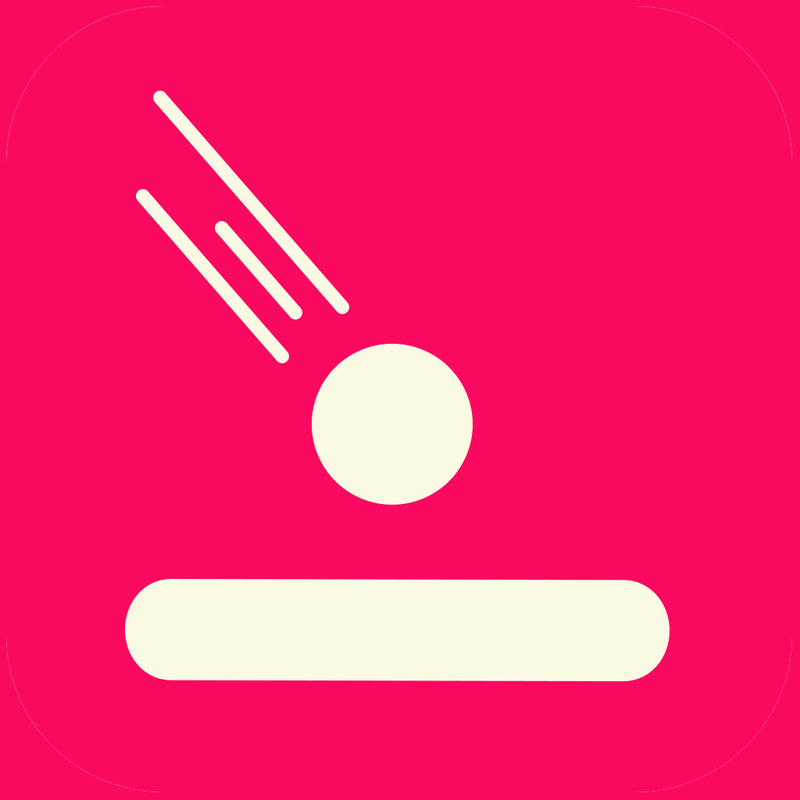 A double tap on the screen will restart the level if you don’t want to wait until the bounces deplete if a mistake is made. Players can also go back and replay any level they want, though there is no point system in the game so replay value is limited. There is Game Center support for achievements though, so there’s that. 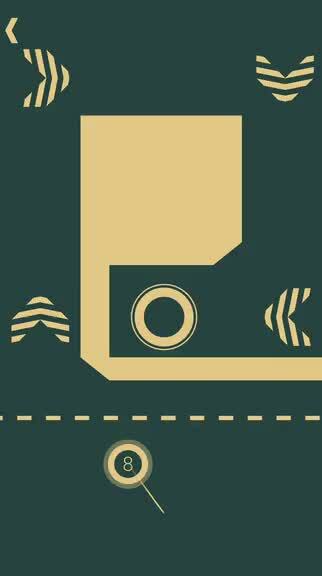 So far, I’m impressed with Ultraflow, especially since it is a free game that is without ads or in-app purchases. Another admirable thing about the game is the fact that it was made by a team of five students in the time span of six months. 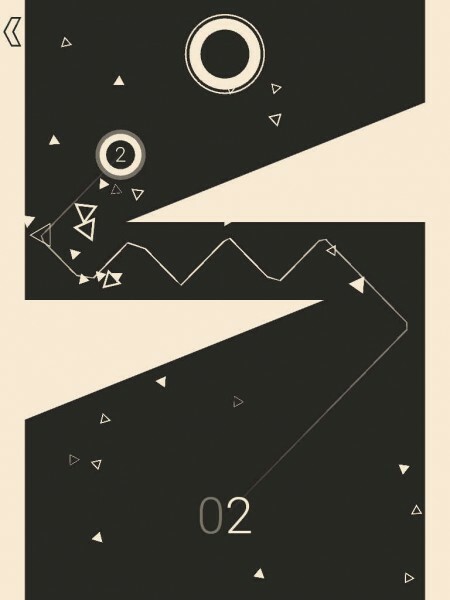 The game’s minimalistic aesthetic is appealing, the music and sounds are soothing, and the gameplay is challenging. This is a game that I would have paid money for, so I’m a bit amazed that something full of quality is available for free (though the devs accept donations). It’s similar to Lastronaut in that aspect, so I’m hoping that this is a first step in moving away from the freemium model. One can dream, anyway. I recommend checking out Ultraflow if you are a fan of puzzle and reflex games. 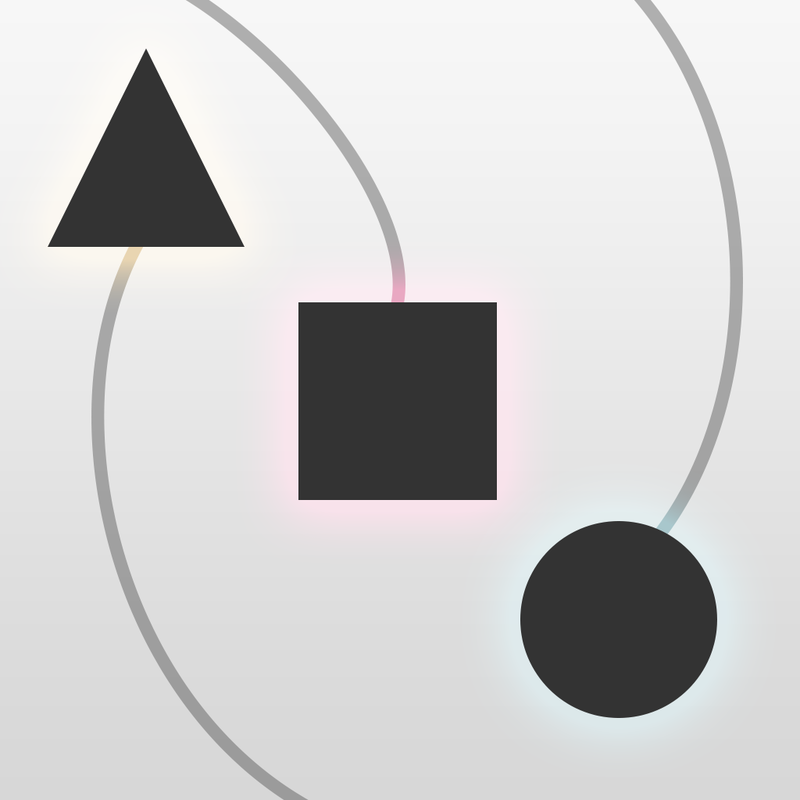 Ultraflow can be found on the App Store as a universal download for free.